It is the time to bid adieu to the cold and chilly weather of winters as spring season is here again. It is among the most anticipated times of the year as the greenery of trees and plants is in its full bloom. No doubt, it makes for a wonderful sight. In addition to that, the weather is also extremely pleasant during this season. However, there are some people for whom spring season proves to be rather distressful because of their spring allergies. A common source of these allergies is pollens from flowers, trees, and grasses. 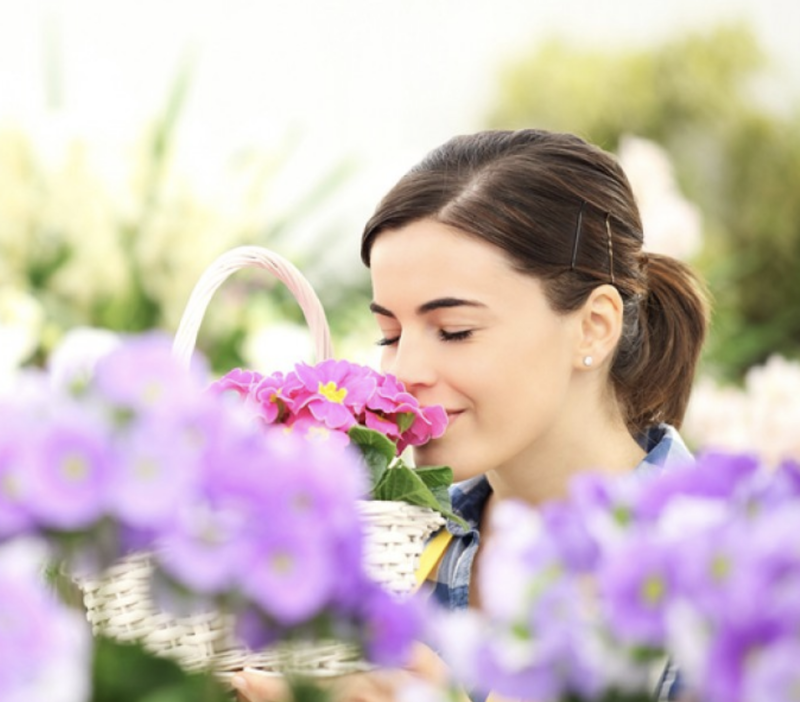 In this article, we have discussed some most common and less common symptoms of spring allergies, along with tips to reduce their effects. Let’s have a look at them. Some of the most common symptoms of spring allergies include watery eyes, sneezing, runny nose, nasal congestion, itchy throat, ear congestion, and postnasal drainage. In addition to that, the sufferer may also have itchy nose and eyes. Moreover, dark circles also appear under their eyes. It is a known fact that each individual is affected by allergies in a different way. Several factors including weather condition, their physical health etc. affect the allergic reactions a person exhibits. Due to these factors, some individuals might show some less common symptoms of spring allergy. These symptoms include wheezing, shortness of breath, and coughing. Furthermore, in some cases, the patient may also have a headache. If you are suffering from these allergies, spring season can prove to be extremely tough for you. Here are few tips you can follow in order to alleviate the effects of these symptoms discussed above. The first thing you need to do is to know about your allergies. Consult your physician for this purpose and they will diagnose your allergies in a proper manner. It will help you to know which allergens to avoid during this time of the year. Avoid going out of the home during the time when pollens are active. However, if it is absolutely mandatory to go out, then take a bath immediately after coming home and change your clothes. This practice will help to rinse off pollens and allergens that may have stuck on your body. Use air purifiers in your home in order to improve air quality in your home. Properly clean air ducts and filters. Quite often pollens and other allergens reside in these filters and pipes. They contaminate the air in your home and make you more prone to get affected by the allergies. To sum it up, it can be difficult to avoid these allergens and pollens as they are literally everywhere. However, timely taking allergy shots or drops may lessen your chances of affecting from these allergies. In case, the symptoms get worse, immediately contact your physician. They will suggest some treatments, based on your condition and physical health, to reduce the effects of these allergies.